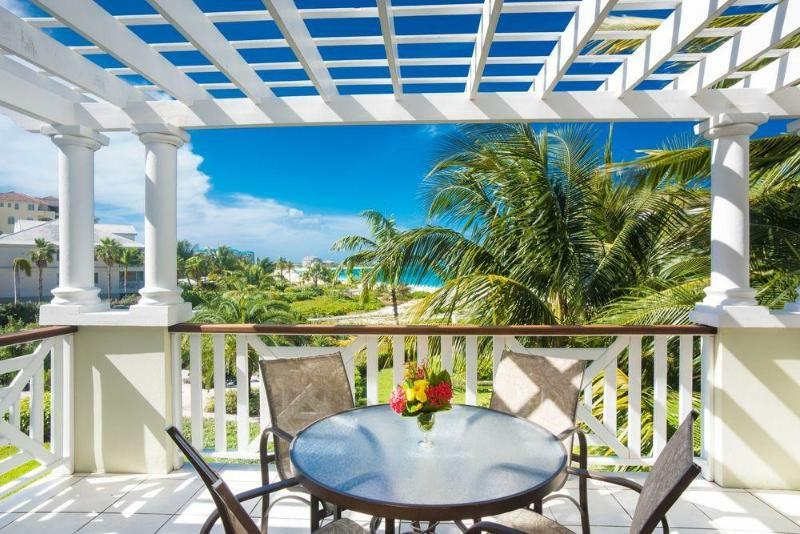 ﻿ Best Price on Royal West Indies in Providenciales + Reviews! Featuring an outdoor swimming pool and a terrace, Royal West Indies is located an 8-minute walk from Casa Blanca Casino and steps from the beach. Free Wi-Fi is available in public areas. The studios has a TV, DVD player and air conditioning. Complete with a microwave, the dining area also has a fridge. Featuring a bathtub or shower, the private bathrooms also include free toiletries. You can enjoy a pool view from all the rooms. At Royal West Indies, there is a restaurant serving local food. Other facilities at the property include a tour desk, free parking and free bikes. An array of activities can be enjoyed on site or in the area, including cycling and snorkeling. This property is 3.5 miles from The Bight Park and a 15-minute drive from Providenciales International Airport.